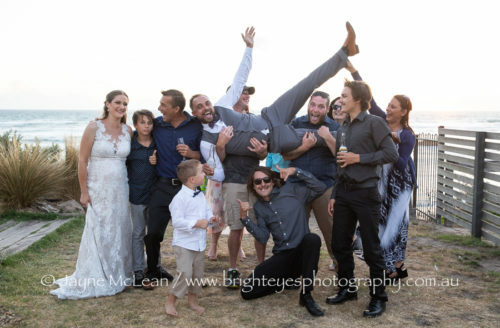 A small custom coverage for this lovely family who chose the amazing All Smiles in Sorrento for their wedding day. 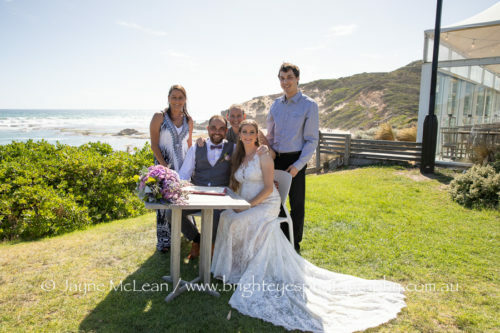 Kat Sillars was the celebrant and the ceremony was beautiful. 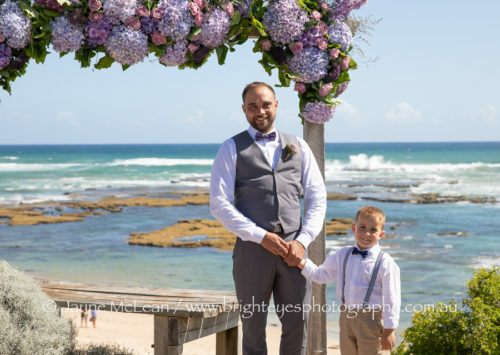 I absolutely love the photo of how Darren and their son watched Ebonie when she was walking down the aisle towards them. 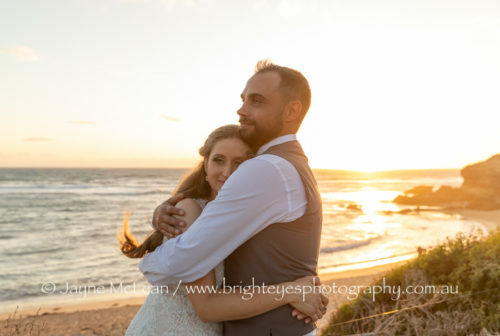 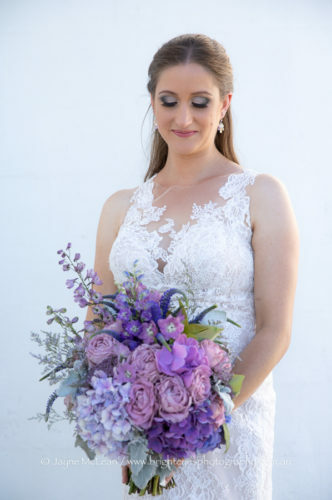 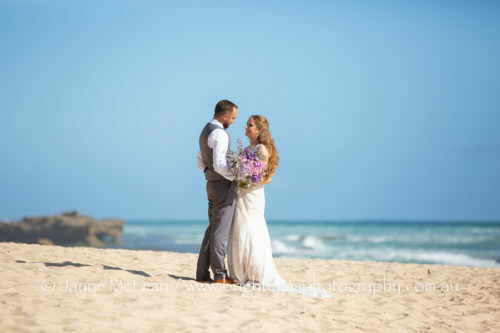 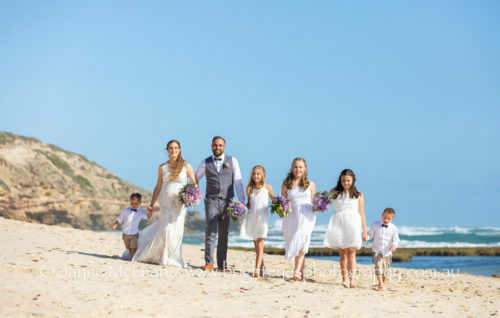 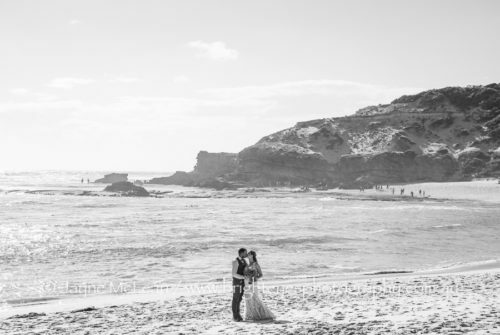 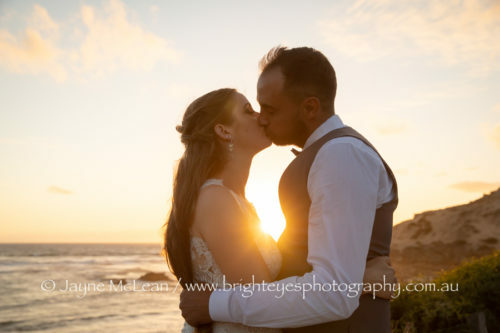 This entry was posted in Bayside Wedding Photographer, destination wedding, Melbourne wedding photography, Mornington Peninsula Wedding Photographer, Mornington Peninsula Wedding Photography, night wedding photos, sorrento wedding photography, Wedding Photography and tagged All Smiles Sorrento, Sorrento Wedding.